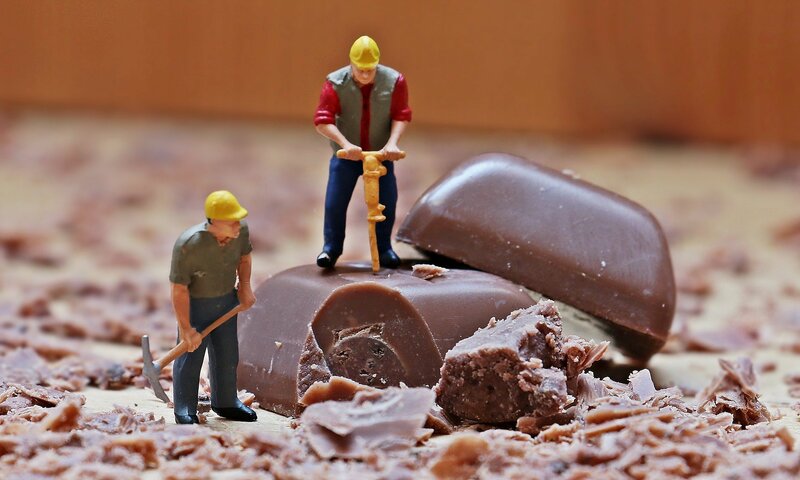 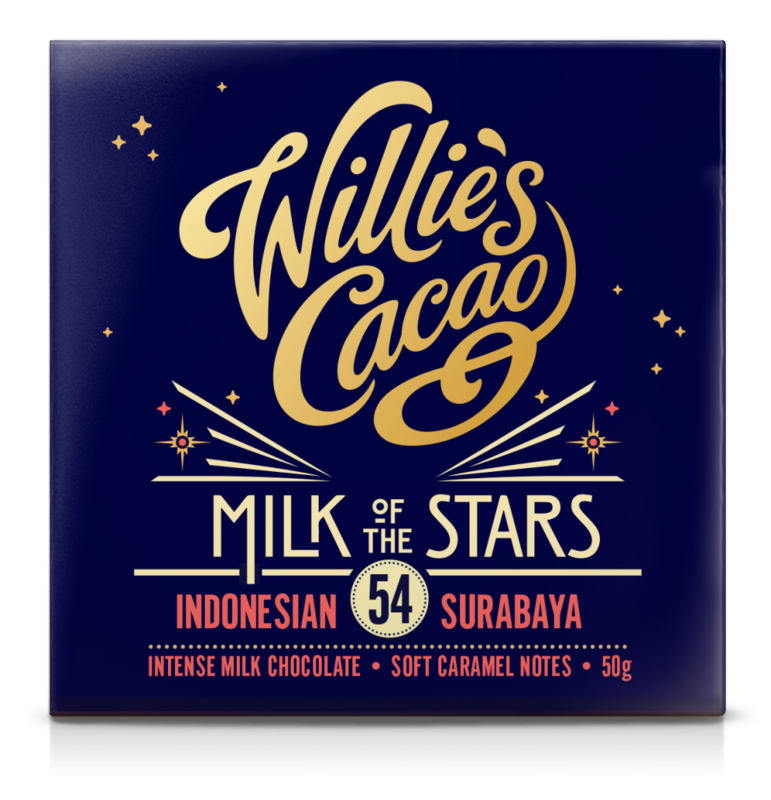 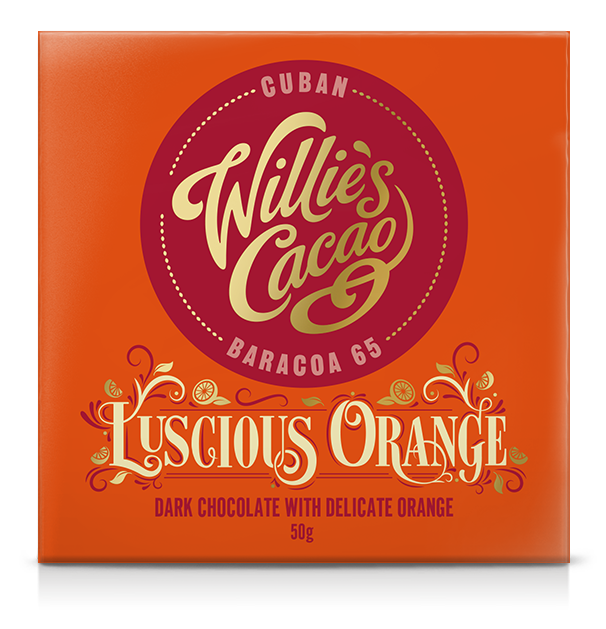 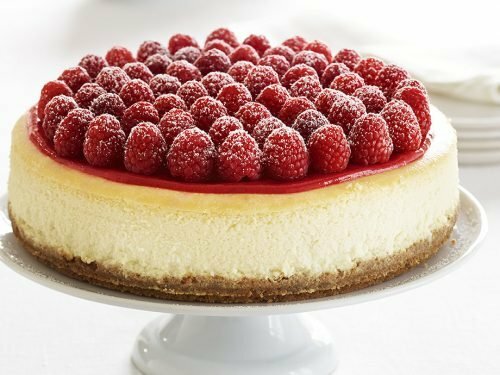 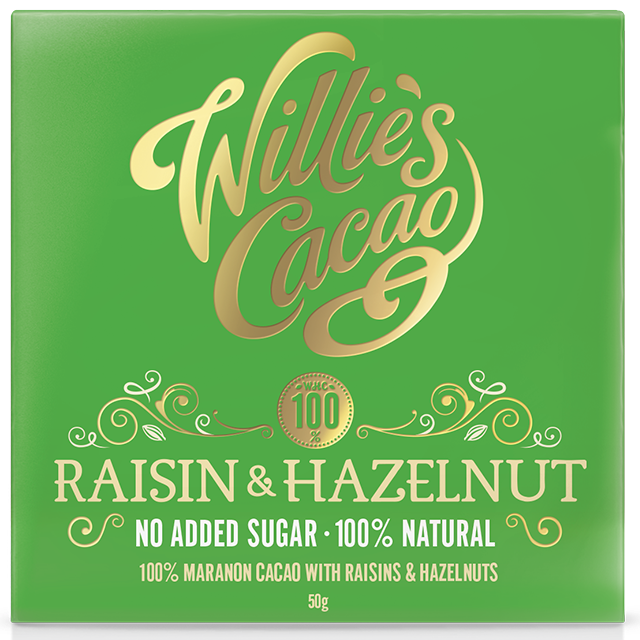 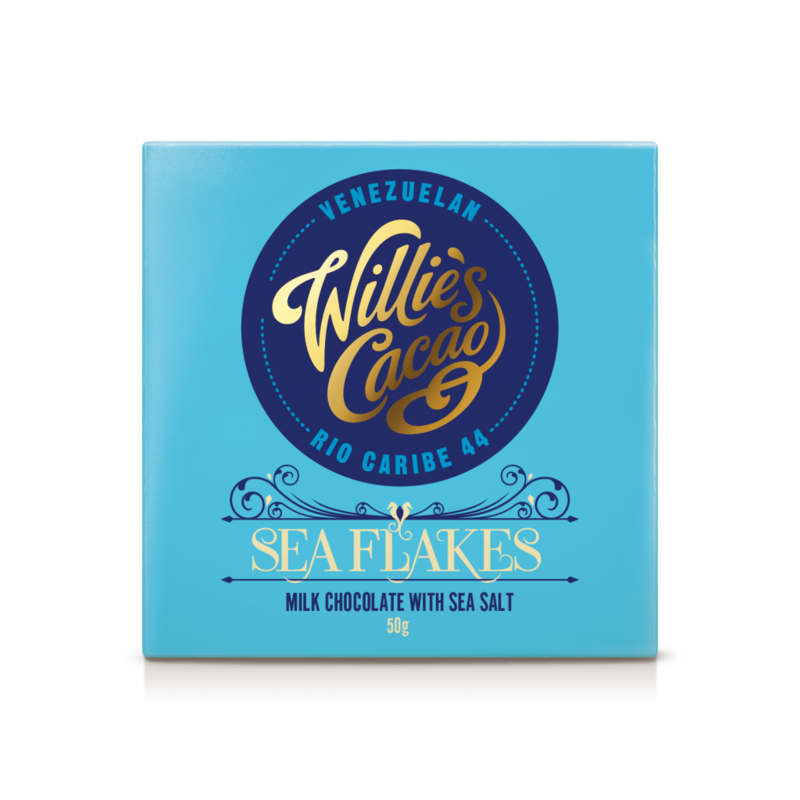 Willie’s passion for chocolate was born from a love of adventure. 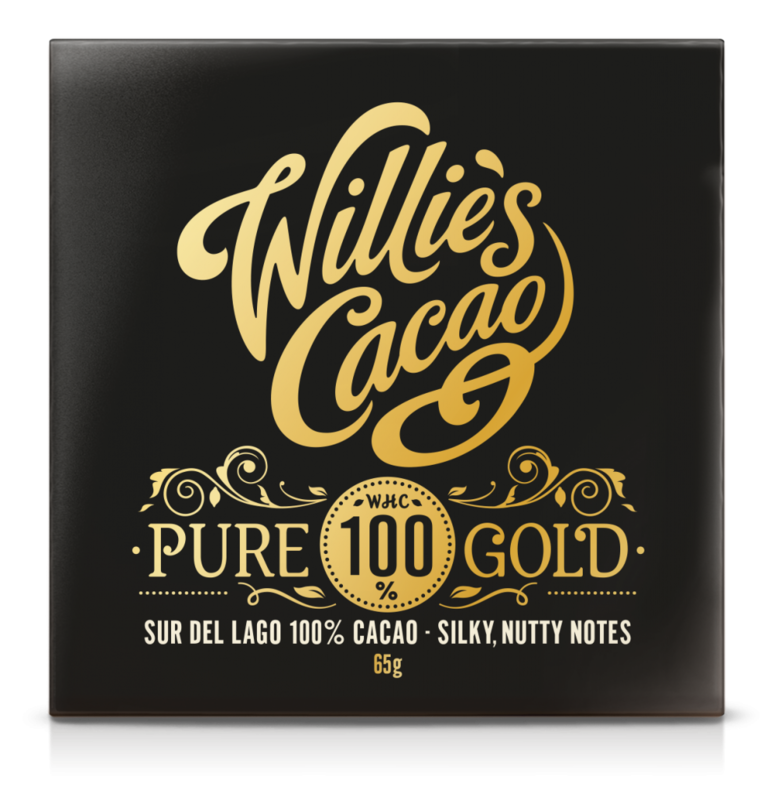 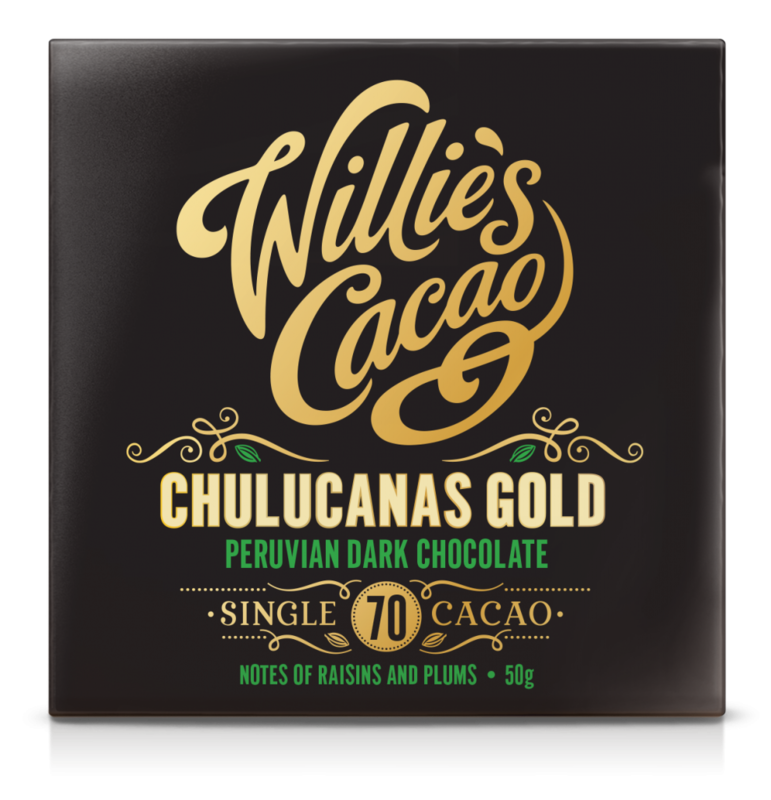 This spirit took Willie to Venezuela, leading to the purchase of Hacienda El Tesoro high in the cloud forest, and remains with Willie as the quest to make great chocolate. 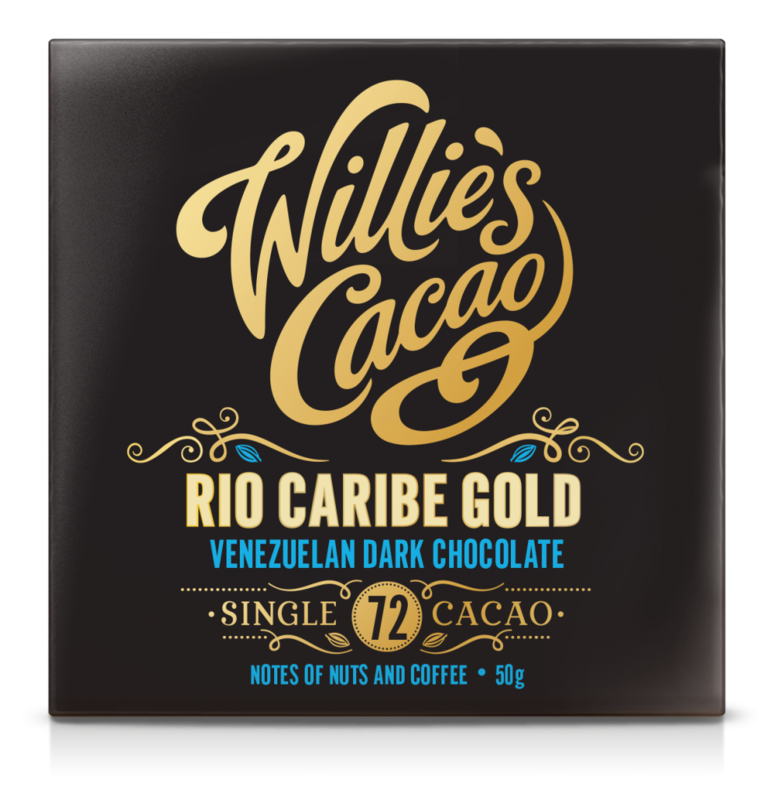 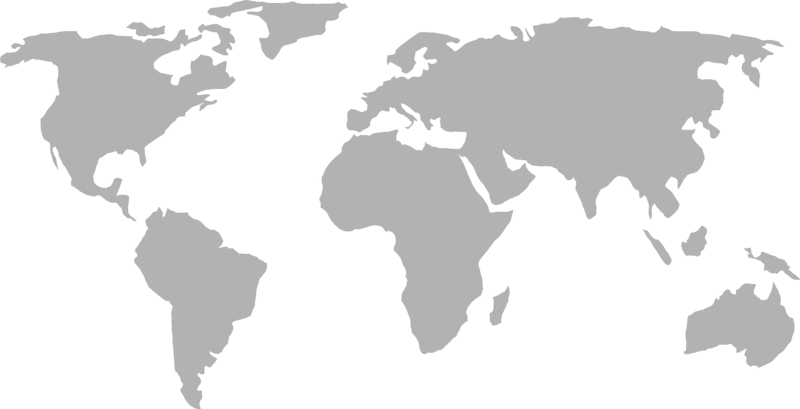 He has traveled on the cacao trail around the Equator into the forests of the world, in search of the finest beans.